Portable Dimensions: W1120 x D660 x H215mm. Working Dimensions: W910 x D660 x H850mm. 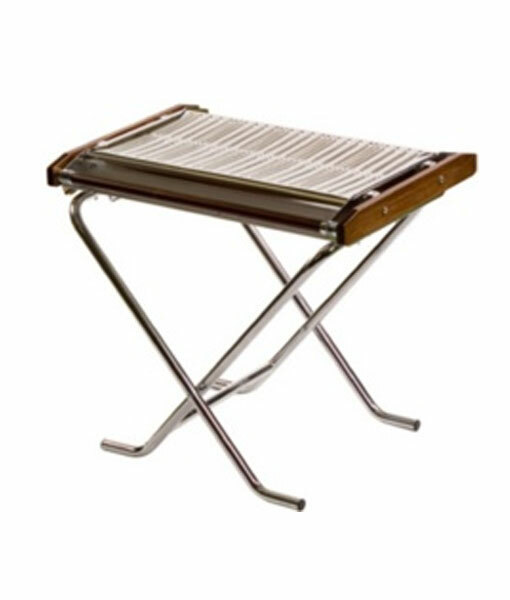 Single Grill Area: 800 x 457mm. Total Heat Input: 34,000 bu/hr (10kW). Total Propane Consumption: 1.6lbs (0.725kg) per hour. Recommended Gas Supply: 13kg propane bottle (18hrs). Input Pressure: 14.5psi (1 bar).